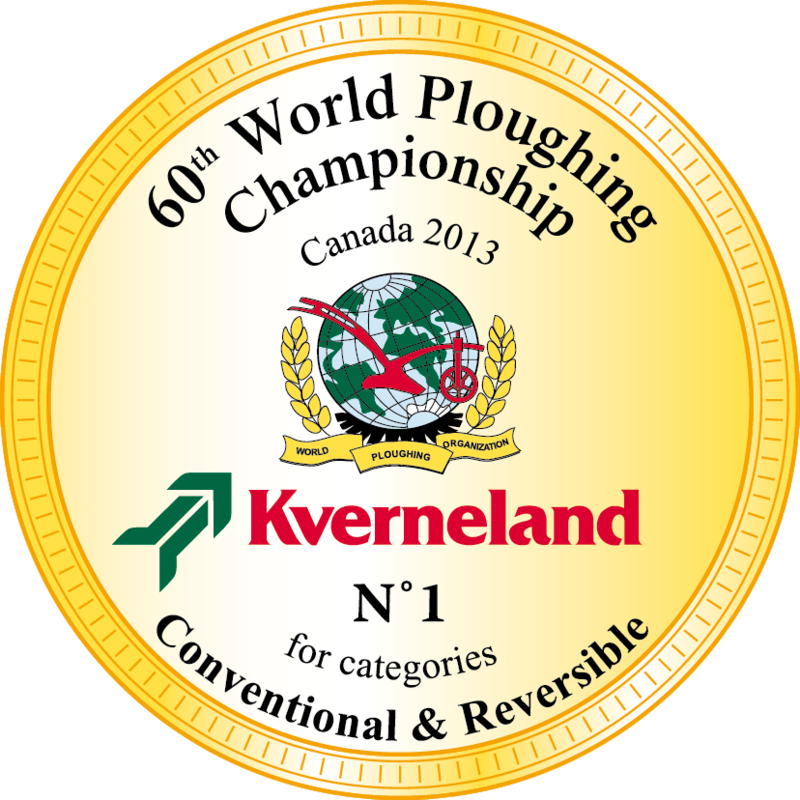 Fantastic results for ploughmen and women ploughing with a Kverneland. Despite difficult weather-soil conditions, the best “ploughmen” won with a Kverneland plough. Gold, Silver and Bronze medals were remitted for both Conventional and Reversible categories to 6 proud and dedicated ploughmen and women handling a Kverneland plough. World Plowing 2013 Highlights from Tim Carlielle on Vimeo.